He revealed earlier this year that he cheated on his ex-wife Una Healy during their six-year marriage. 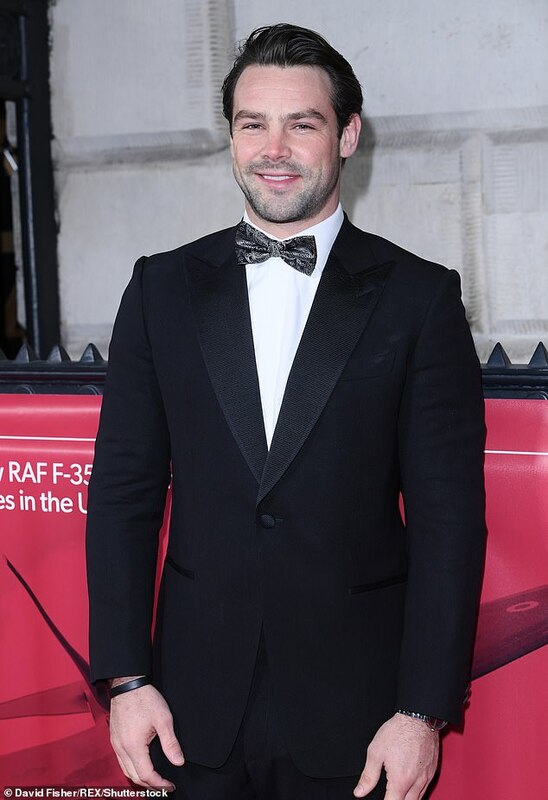 And Ben Foden has now reportedly moved on with another Irish beauty, Miriam Murphy, even ‘flying her over to New York’, where he is currently based with Rugby United. 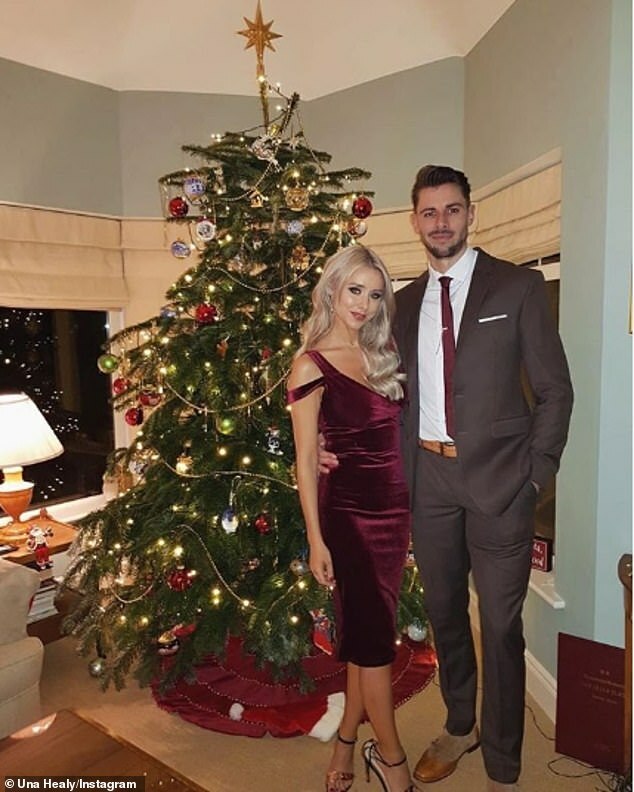 It has been claimed that the rugby player, 33, and the glamorous gymgoer ‘have grown very close’ after meeting through mutual friends. A source told The Sun: ‘They have been able to get to know each other in New York away from prying eyes and have enjoyed going to bars, playing beer pong and doing workouts together at the gym. ‘Miriam even cheered Ben on at one of his rugby matches. Ben’s representative declined to comment to MailOnline when approached for comment. 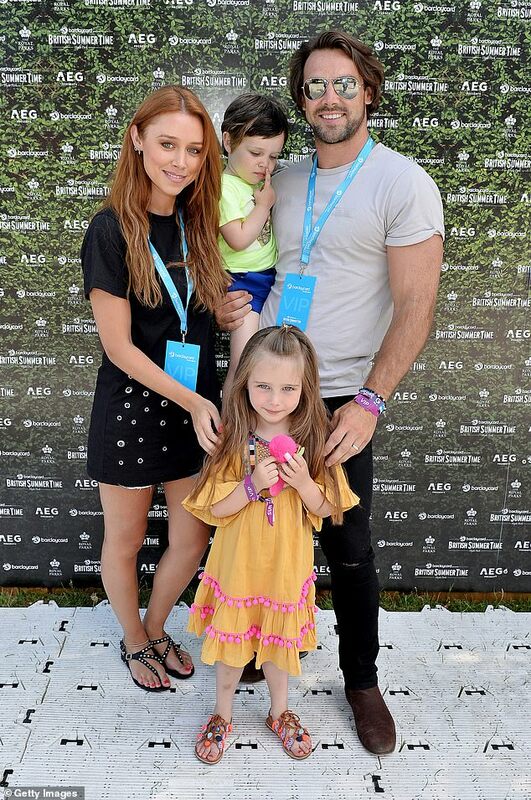 Meanwhile, Ben’s ex Una Healy has moved on from the breakdown of their marriage and is currently loved-up with her new boyfriend, Irish hurler, David Breen, 33. 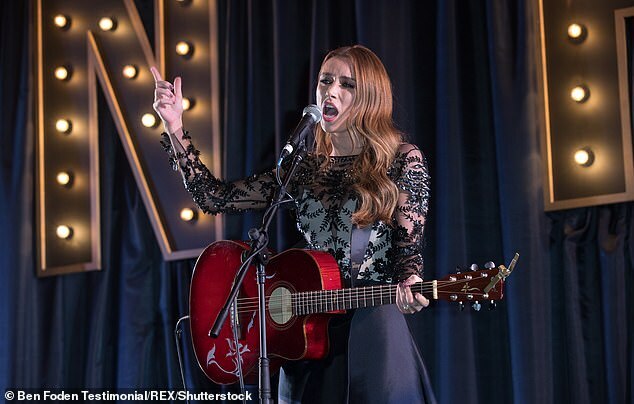 The reports come after the release of her latest single Strangers, in which she appears to hit out at her former husband. In the ballad, the Irish beauty sings: ‘You made me feel like I was going crazy, believing all those lies that you fed me. She continued: ‘Did I ever really get to know you, did you really care for me like you’re supposed to. Following the split, Rugby play Ben, who now lives alone on America’s east coast, insisted he isn’t entirely to blame for the end of their marriage. He told The Guardian: ‘At the moment anything that’s published about me is never very good and pretty rightly so because I was the one who committed adultery. However, Ben confessed one of the big drawbacks of being in the United States was being away from his children daughter Aoife, seven, and four-year old son Tadhg.